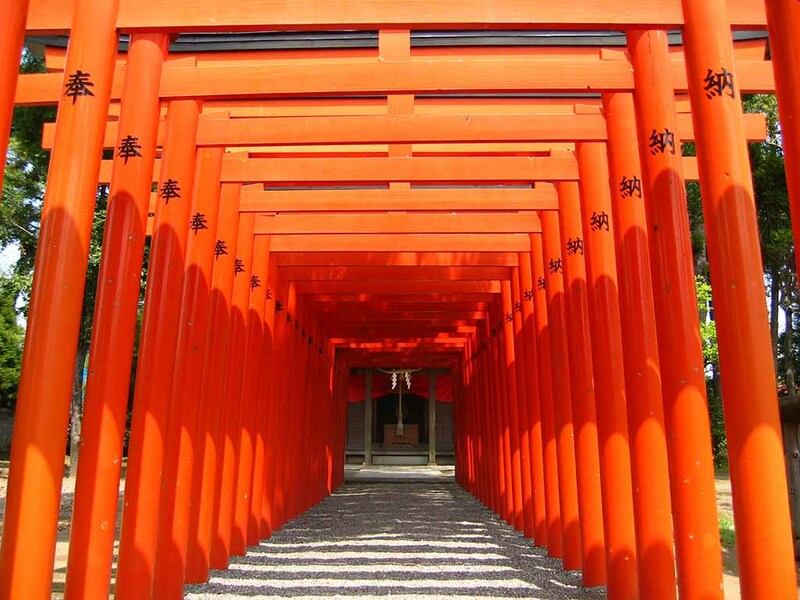 An escorted tour designed for people who think that they will only visit Japan once in their lifetime. Here is an opportunity for you to take photos of Japanese iconic images, from kimonos to food, temples and gardens, farms, nature and cities. Off the beaten track in Japan... we take you walking along nature trails, bird watching, wildflower and wildlife viewing, finding hidden pockets of old village architecture and outdoor spa baths. Watch a craft artist at work, we also take you up onto Mt Fuji and discover the secrets inside a Japanese castle. We take our guests to visit the best traditional gardens, a bamboo forest, historic temples and shrines. Fully escorted means that you will be accompanied every day by an Australian Tour Director, with over 25 years experience of introducing European visitors to Japan, to the grand and the intimate sights and even the weird and the wonderful. Not only do we introduce our guests to famous attractions but also many obscure yet fascinating sights that Japanese people simply don't see as unusual or interesting. 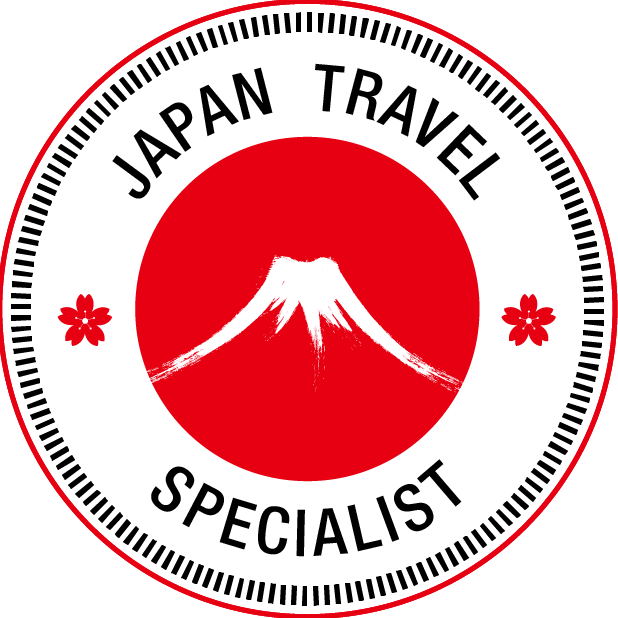 We call this Discovery Travel and we like to take our guests behind the scenes wherever possible, to discover aspects of Japan that would not be obvious to the independent traveller. Experience Japan with travel by private luxury charter coach, cable car, underground electric bus and the famous Shinkansen bullet train. Explore central and southern Japan, see towering snow-capped mountains, tranquil lakes surrounded by forest, active volcanos and enjoying small rural villages. 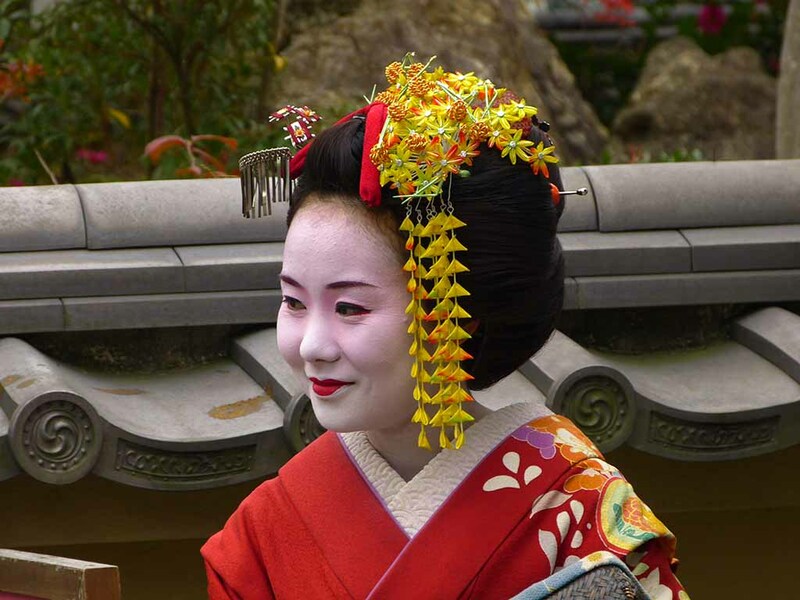 A 17 day fully escorted first class tour of Japan, visiting the islands of Kyushu and Honshu, will take you away from the standard tourist attractions, to experience the real Japanese lifestyle. This is a very easy tour for people who are either too busy to plan where to go and how to get there or are not inclined towards the risks of a DIY tour. Many of our repeat tour guests who have been on 6 or more of our tours, say that they especially appreciate the continuity of having the same tour manager every day for the complete duration of the tour, and not having to find a new local guide in every different town. 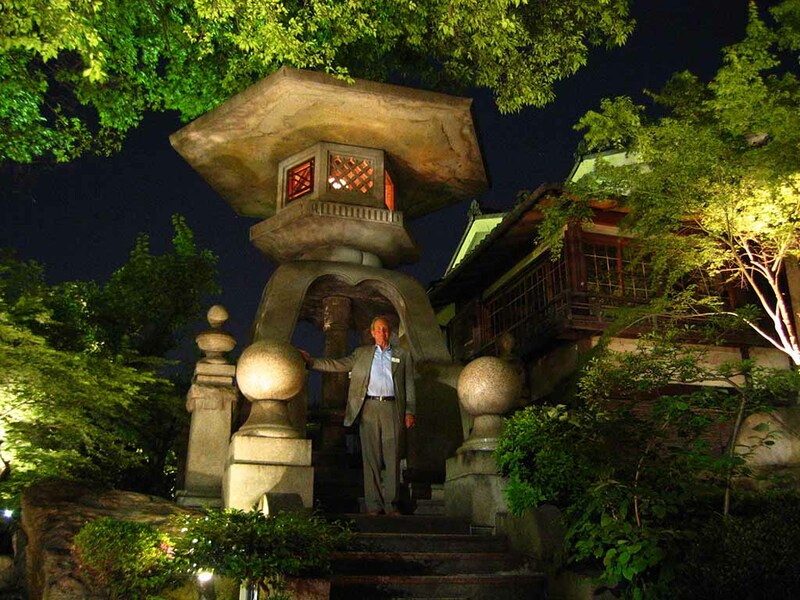 Since 1983 Ken Osetroff and Mayumi Gray have been creating and leading tours around Japan. They know the places where you can go to get the best photos. On every day during this tour you will see different and varying scenes that are those picture perfect images that state beyond doubt .. this is Japan. No matter whether you are simply a keen traveller trying to get a perfect holiday photo or a camera club member looking for a prize winning shot, this is an opportunity you should not miss. Mayumi and Ken are with you all day, every day, to take you to exceptional photo locations. By private charter coach and train, you will travel around central and southern Japan, past towering snow-capped mountains, tranquil lakes surrounded by forest seaside towns and small rural villages. Experience the cultural elegance of staying in traditional Japanese style accommodation (4 nights) where you can relax in the therapeutic waters of natural hot spa baths and enjoy fine local cuisine at Japanese style banquets which are included for your pleasure. One night you will even be staying in a hotel above the clouds, where you can see magnificent views across the snow capped Japan Alps. Here to we have previously seen Snow Grouse ( Ptarmigan ) still in their winter plumage. You will also be able to walk through the famous Snow Canyon on Mt Tateyama, as well as drive through it. 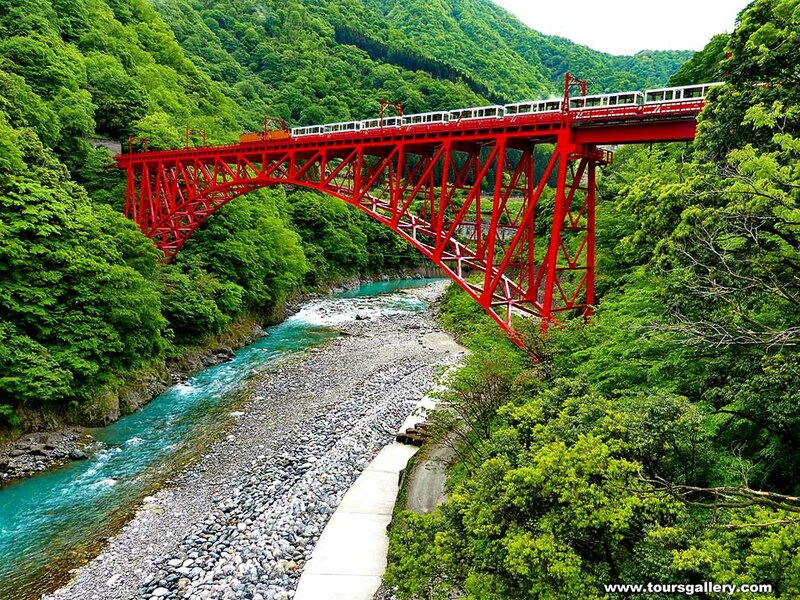 See wood craft artisans and potters at work and take a ride on an historic little narrow gauge railway up into Kurobe Gorge. Then visit a small World Heritage Listed village that has preserved the architectural heritage of the era. 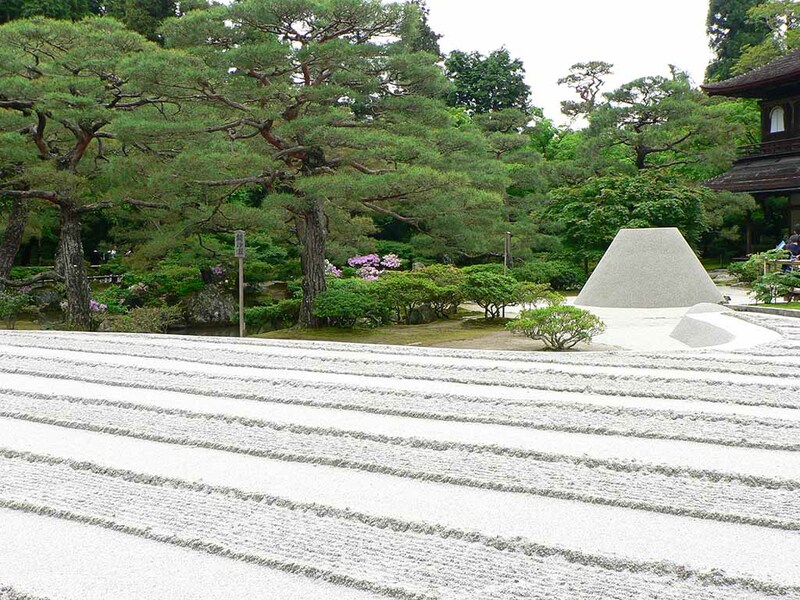 Walking through the famous gardens of Suizenji, Ryoanji, Ginkakuji, and the Imperial Palace East Garden as well as Saihoji, The Moss Garden, will give you a good insight into the various forms of traditional landscape and Zen garden design. In May you will see wild azaleas covering the side of Mt Unzen and in full bloom, a very colourful sight. 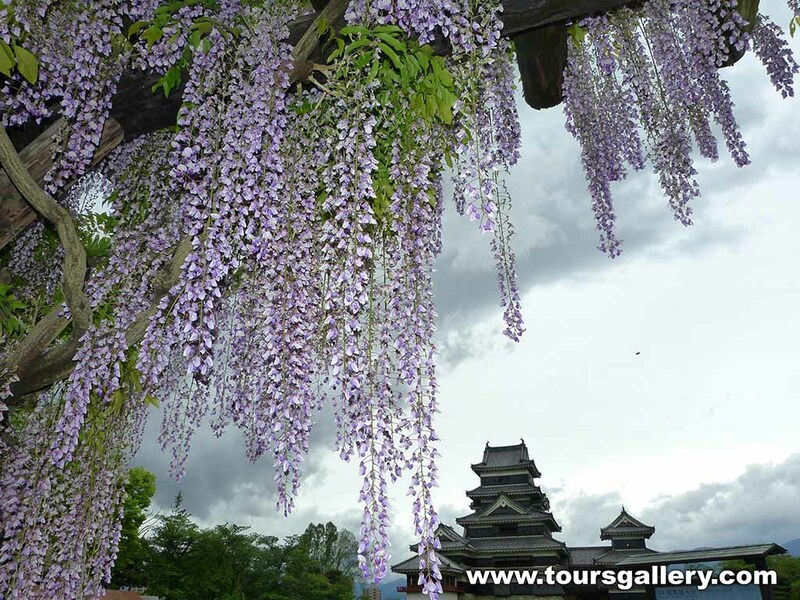 See the volcano in Mt Unzen National Park, visit Mt Fuji Hakone National Park and cross over the "Roof of Japan" in the Japan Alps National Park. Discover the cultural heritage and historic aspects that have influenced and still do create a focus for life in Japan today. At Arita we look back at how the pottery industry started in Japan, at Lake Kawaguchi se wee the amazing dye art that turns elaborate silk kimonos into a work of art. 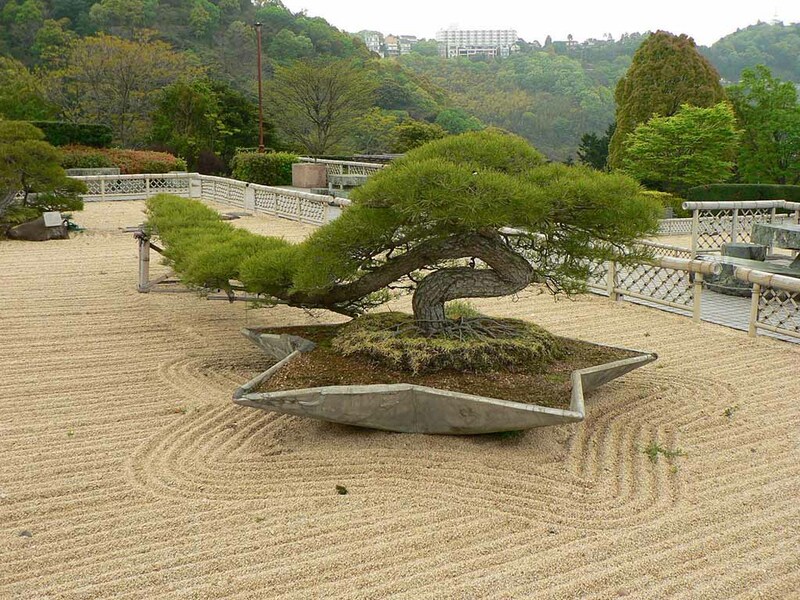 At the famous Moss Garden of Saihoji, you will experience a meditation session before the priests allow you to view their serene garden. In the mountainous national parks you will see active volcanoes, bubbling mud pools, steaming sulphur encrusted fumaroles and find out how they affect daily life. 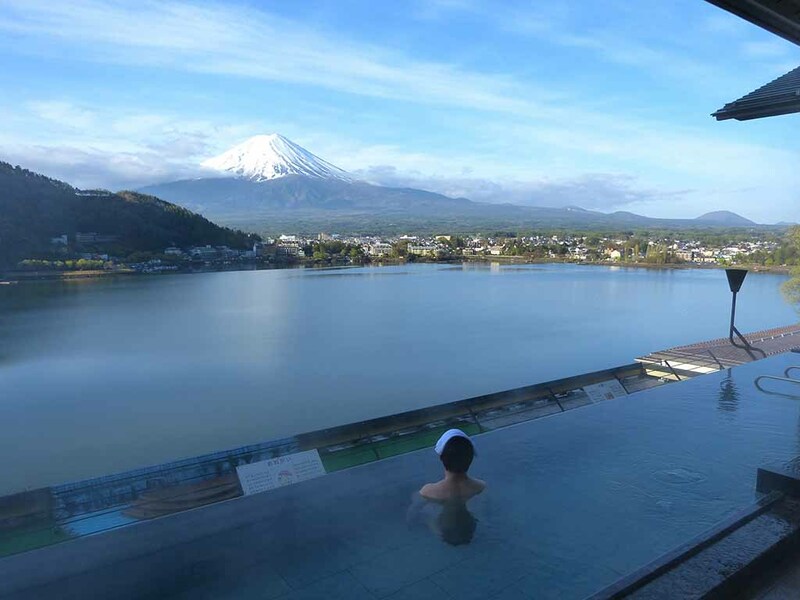 Enjoy the cultural experience of staying in atmospheric Japanese Spa Hotels and a traditional Inn. Here you can relax in the therapeutic mineral baths, savour a variety of local foods at our evening banquets, wander around the village dressed in your Yukata (gown with big sleeves) and Geta (wooden shoes) provided by your hotel. On these nights your rooms will be traditional Japanese style with Tatami floors, futon beds and an architectural decor of tranquil elegance. On other nights you will be staying in more familiar western style hotel rooms.